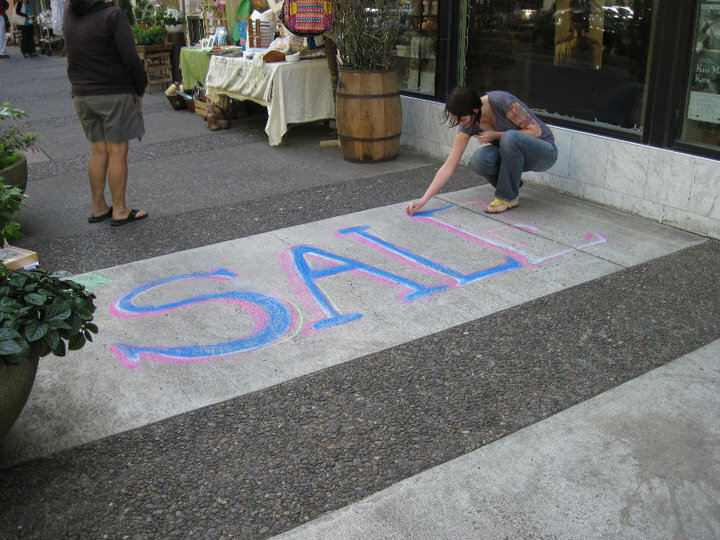 Our Summer Sidewalk Sale starts a week from today!! And there's going to be some super good deals on clothing and lots more. It's always fun to do a little housecleaning. So check it out next Thursday. Come early for best selection. See you soon!